Today we're glad to feature this free sophia script font. 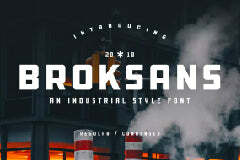 This free font file was found from the amazing source called Ian Mikraz. Showcase your designs like a graphic design pro by adding a new touch with this fancy font.